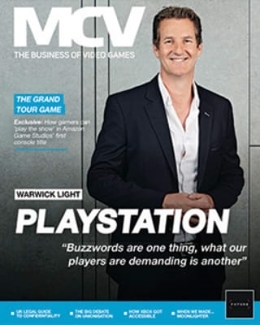 In this week’sissue of MCV, we look back at what has been a dramatic and eventful twelve months. 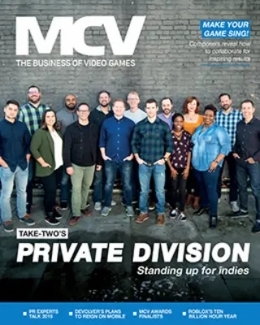 In our Review of the Year, MCV examines eight crucial moments – from the demise of THQ to the launch of the next-gen consoles – and what those meant for the industry. In this week’s Retail Essentials section, we look at the top twelve games this Christmas, as chosen by the UK’s top games retailers. 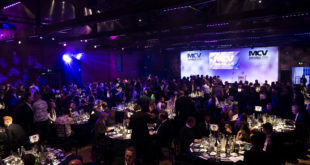 MCV also gives you advice on how to lobby for awards in this year’s MCV Awards. 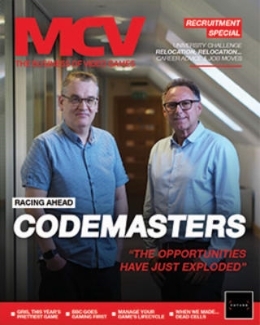 The issue will cost you 1.99, and you canclick here to download our iPad app, andclick here to read it online. You can also subscribe for three months (iPad only – 19.99), six months (34.99) or 1 year (64.99).